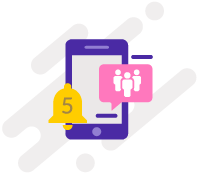 Empower your Customers to get information-on-demand, on SMS. 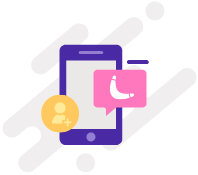 An interactive messaging mechanism which completes the cycle of communication between the sender and the receiver. 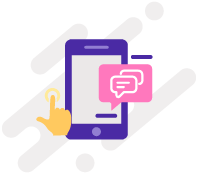 Karix SMS platform enables you to initiate response via SMS, Voice and E-Mail to engage audiences in an interactive conversation on a large scale. Your customers can get stock prices, account balance, inventory, transaction statements and much more all over a humble SMS request. 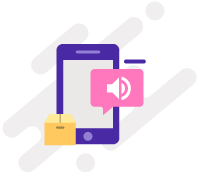 options for plug and play to SMS enable any enterprise application. that can be configured for fault tolerance and load sharing so that you never miss an update. such as CRM, Logistics, Core System, address finder, coupon validator etc made easy with this integration. 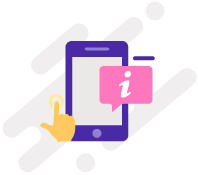 to receive SMS from any country on Short Code, Long Code or Medium Code. across groups for internal communication without any third party app or internet. when you need it the most without any hassles. to the sender including a SMS, Voice, Email or even a broadcast. 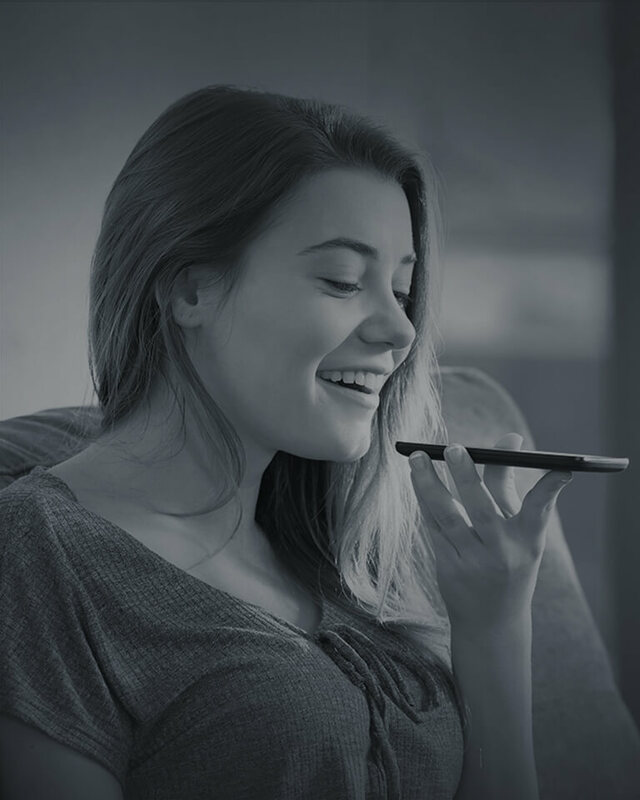 Karix Two-Way Messaging is an interactive messaging layer to let your customers know that you are always listening to them. 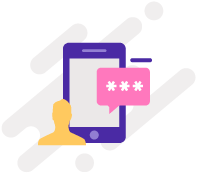 NotifyOne is a group messaging solution that provides a unifying platform for each team or group within an organization.